The path to $400M seems clearer than ever for Captain America: Civil War, as it racked up $72M more this weekend to give it a $295M domestic total. 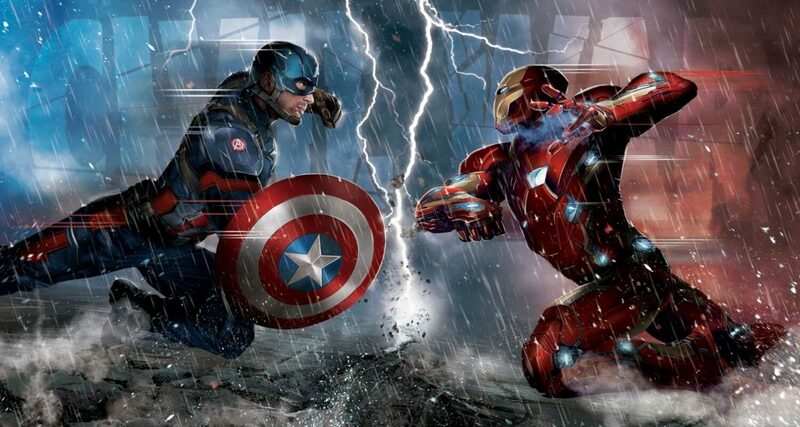 As I had previously stated, it seems likely that Civil War will follow the same trajectory as Iron Man Three, which in its first ten days sewed up $284M (or $291M adjusted for 2016 ticket pricing). IM3 later went on to a $409M tally, and Civil War seems poised to do at least that or better. 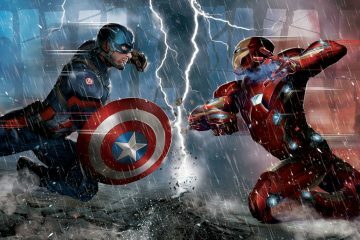 Civil War is now only $33M behind Batman v Superman: Dawn of Justice’s $328M total, despite the latter being in release for 42 more days. The 59% drop from weeks one to two is a good start for the MCU film, and also propelled Disney to $1B domestically year-to-date. The Jungle Book continues to perform very well, with only a 27% drop in its fifth week. The $17M weekend puts the grand total to $311M, which means its heading for a larger gross than I had thought a few weeks ago. Two new wide releases joined the pack this week, and both performed better than expected. 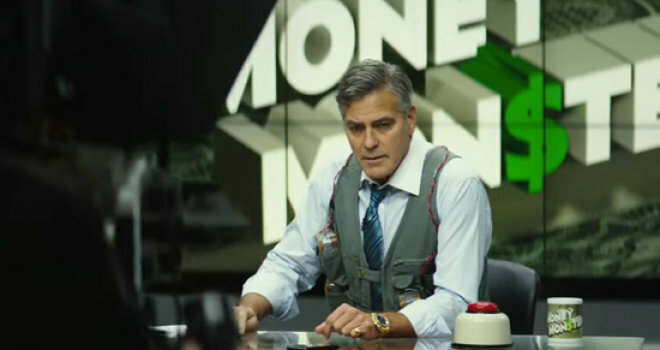 Jodie Foster’s third directorial effort, Money Monster, debuted with a solid $15M, 150% of what most analysts had thought it would take it. Though the Rotten Tomatoes score isn’t outstanding (54% currently), George Clooney’ star power is still effective enough to cut through to an older demographic. Speaking of RT scores, newcomer The Darkness pulled in $5.1M despite a zero percent score. True, there are only 15 reviews (Darkness wasn’t screened for critics in advance of its release) but 0-15 isn’t a great place to be in. Expect The Darkness to end around $12M. Mother’s Day fell hard in its third week without the titular holiday to fall back on, clearing only $3.2M for a new total of $28M. Next week looks to be another record-breaker, though, as it would be the first time three movies with grosses of $300M or more were in the top 10 at any given time. Let’s hold our breath and get ready for it!